We’re excited to announce that we’ve added a new member to our brand family; Barebones Living! Barebones Living sits alongside some of our other great brands like Goal Zero and Disc-O-Bed in regards to the humanitarian work that these companies do. Founded to support global humanitarian efforts, each product from the Barebones Living range has the purpose to elevate the users experience with life outdoors. 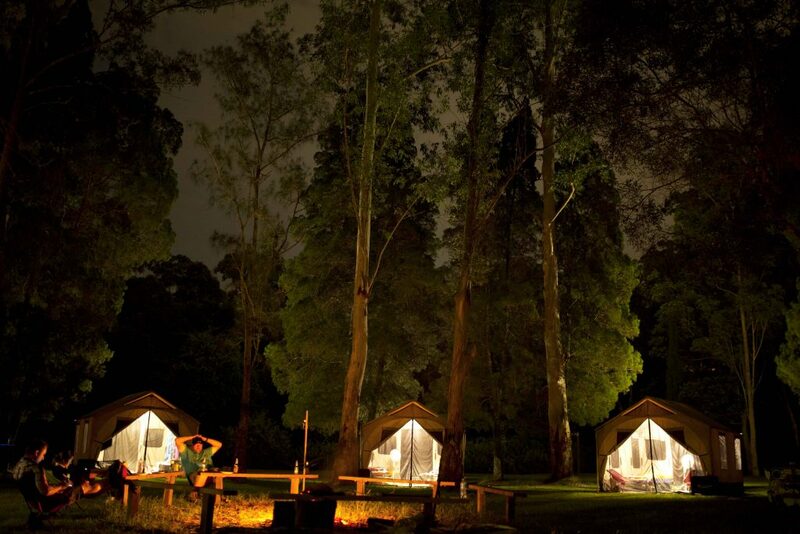 After the successful launch for Barebones Living at the AMK Glamp Out hosted two weeks ago, retailers and media got a taste of what’s to come from Barebones Living. 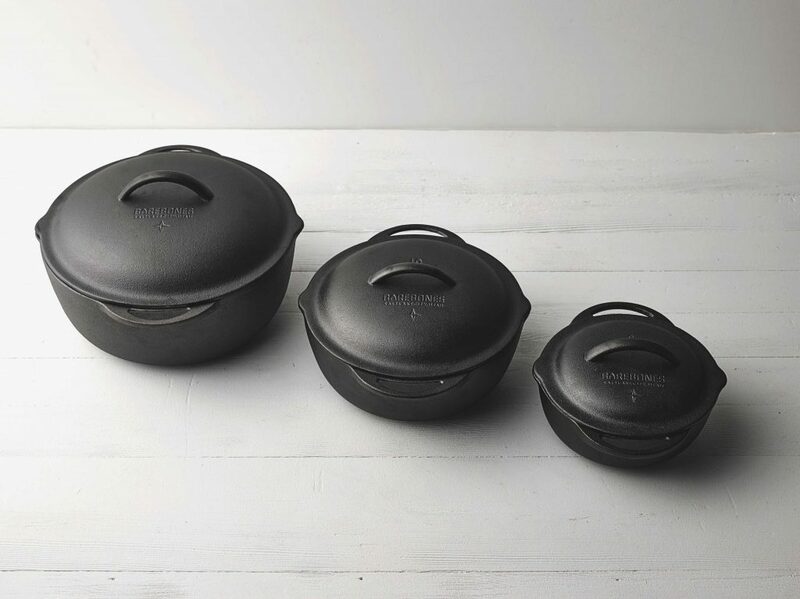 Their Cast Iron range includes three types of cast iron cookware which are ergonomic, heat dispersing and include interchangeable lids. The Cast Iron for each piece in the range has also been pre-seasoned with natural, in season organic oils to add further flavour to the food being cooked. 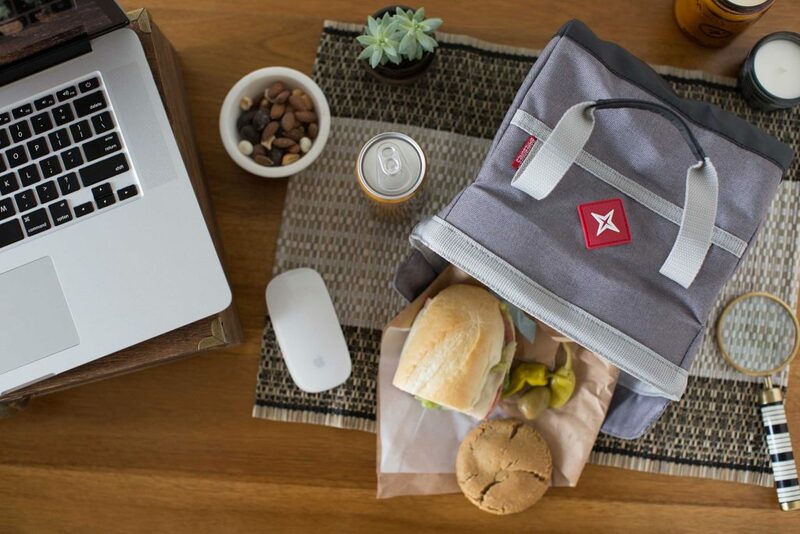 The Cooler collection includes five different coolers constructed to be portable, easy to clean and to keep contents cool for anywhere between 12 and 72 hours. Made from water resistant materials the collection is ideal for backpacking adventures. Lights are another component of the range, with Barebones Living producing three types of lighting solutions for long lasting light. 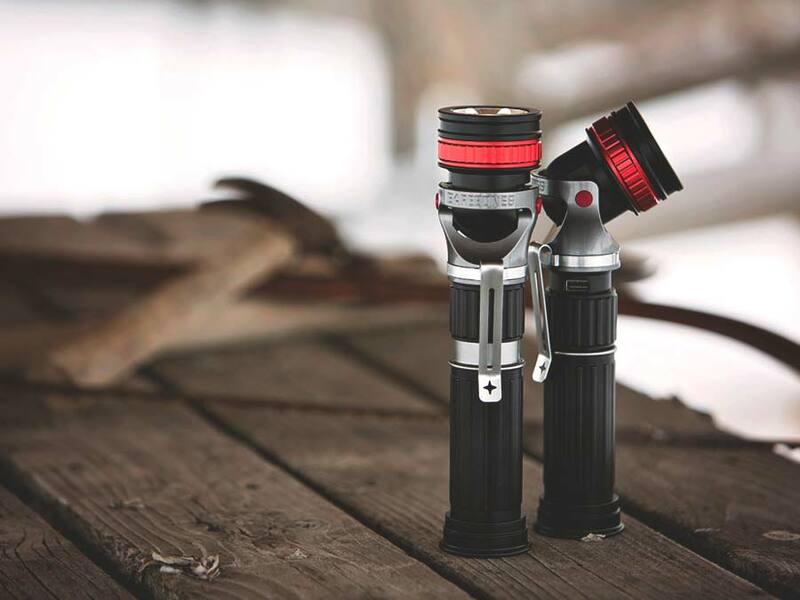 Constructed to be easily rechargeable, dimmable and sturdy, the collection is ideal for camping or in power outage prone areas. And finally the backbone of their humanitarian products, the Barebones Living tents are long life tents which are able to be kept standing for up to five years, and house anywhere between 6 – 12 people depending on the tent. With Barebones Living, AMK Enterprises will now be able to distribute a wider variety of outdoor goods such as tents, coolers, cast iron camp ovens and much more! AMK Enterprises is able to take orders on the range of products for retailers in Australia and New Zealand. If you are interested in any of the Barebones Living products feel free to contact us or on (07) 3245 6190.